Let’s chat! Drop me a message and I’ll be in touch shortly! 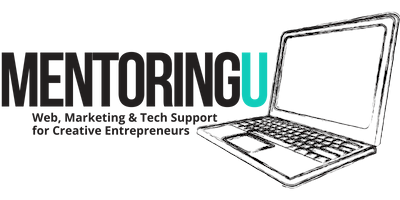 MentoringU is a boutique strategy firm with a focus on supporting small businesses and entrepreneurs in the launch phase of products or promotions. We offer tools, resources, trainings and mentoring to help you achieve your goals with less stress and better results.